Stephan van Erp is the founder of Bitcoin Peru and chairman of XFerion Latin America S.A.
Stephan has over 10 years experience in the IT industry from large companies to small businesses. His specialties are software development, website development and web application development. 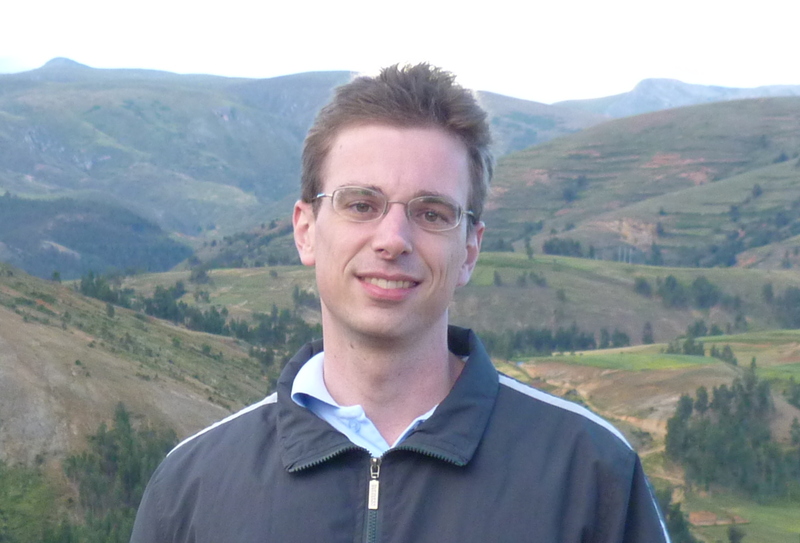 Stephan has a master degree in Computational Economics and a bachelor degree in Informatics. Stephan learned about bitcoin in late 2012 and found bitcoin as a payment network very interesting. It solved many problems with cross border payments, especially in South America, where Paypal does not work in many countries and banks charge high fees. However it was not possible to buy bitcoin with local payment methods in Peru, so he decided to start Bitcoin Peru, to make bitcoin more accessible in Peru.